I thought you are an arabophobe. Well, luckily, buldings aren't people. I bet every Catholic on this board is afraid of Isa. 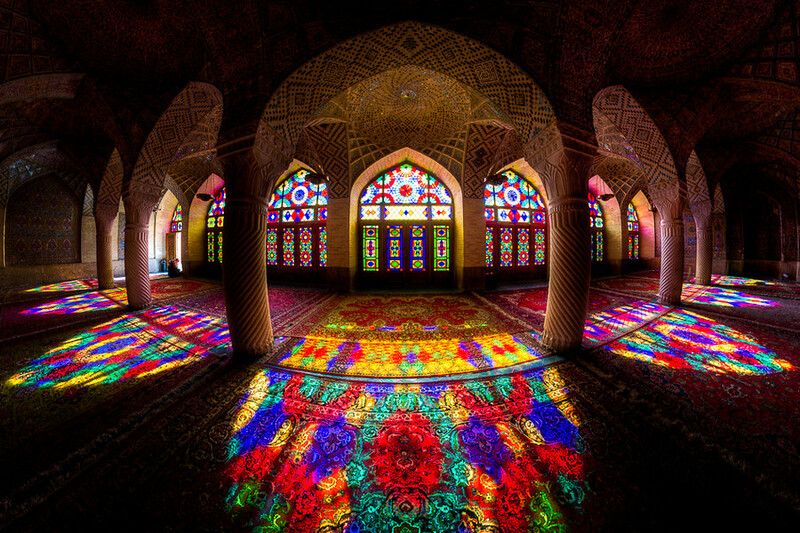 EDIT: Oh, and yes, Islamic architecture is indeed quite beautiful. That mosque (?) included. I'm against Islam not Arabs. Curious how you associate religion with race. Besides, how do you know this is a Arab mosque? It's a Jewish mosque, isn't it? Could be Pakistani, Afghan, Indonesian, Uzbek, Iranian, Chechen, or perhaps Indonesian. Only 20% of Muslims are Arab. Yeah, I know. Michal is the one that doesn't know. I'm trying to behave myself, but sometimes I just can't help it. Wow. Where is this? Very beautiful. Perhaps I should recognize it? Forgive my ignorance. It's a bird, no, it's a plane, no, it's.... Kazan-man! That spinach sure has done its work. Wow! Many years to her! If it were me, I would have burned Hagia Sophia to the ground the moment the wall was breached than risk it being overtaken and converted to a Mosque. On 29 May 1453, The Sultan of the Ottoman Empire, Mehmet II, conquered Constantinople after a 54 day siege. He directly went to the ancient Byzantine cathedral of Hagia Sophia. When he saw a man hacking the stones of the church and saying that this was a temple for infidels, Mehmet II ordered the looting to be stopped and the church to be converted into a mosque. So Mehmet actually took pity on it. 55 m high stone building? Good luck. I thought it was taller. Dog's thought: " Damn I got to take a pee, now what am I gonna do!" There's something we can agree on. By "built" I mean "co-organised a group of people that petitioned to the bishop, and coordinated money collecting". She obviously isn't a construction worker. Why "obviously"? You've never met a female construction worker? He means 'obviously' in the sense that Eastern European women are very traditional and would never identify as 'construction workers.' 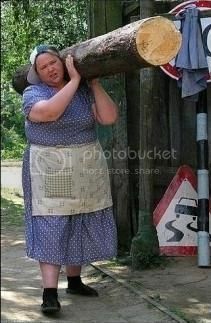 The woman in the photo was carrying the log home for firewood. hey does anyone know what exactly those arabic wrighting says? always wondered. Why oh why does our forum not have a "like" button?